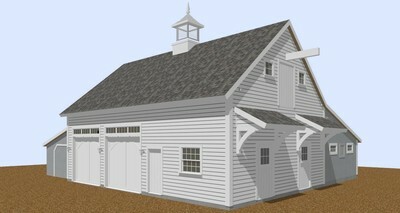 A conceptual design is a computer model representing the design concept in 3D space. This is where the client's dreams start to take shape. The model shows the interaction of rooms, areas, roof lines, and interior layout to exterior design. 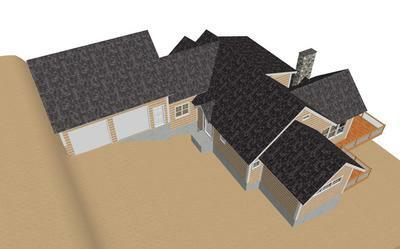 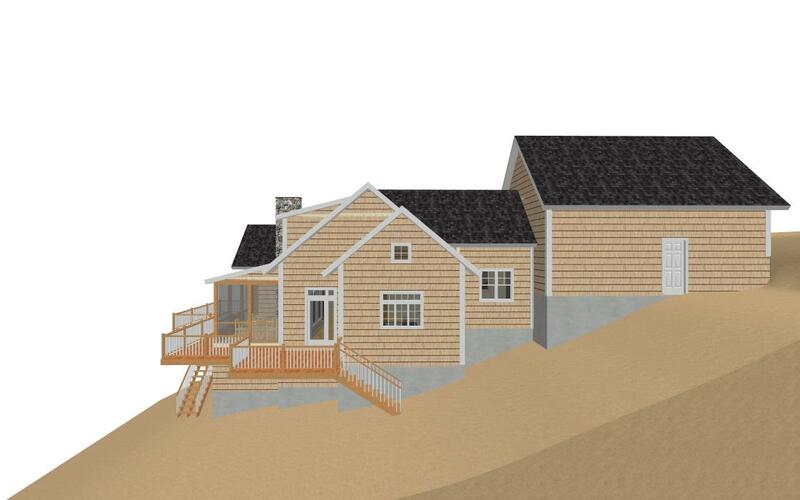 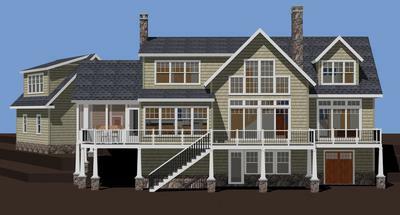 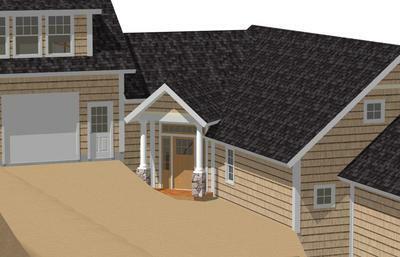 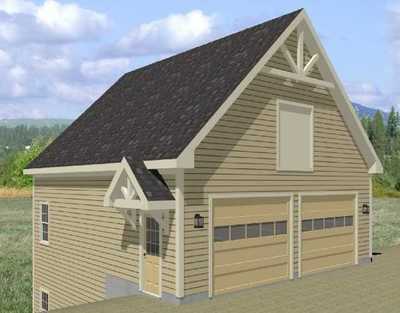 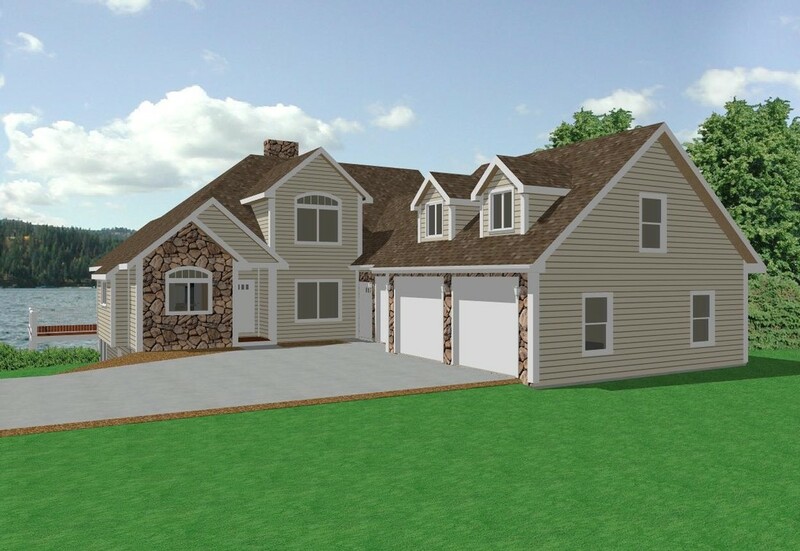 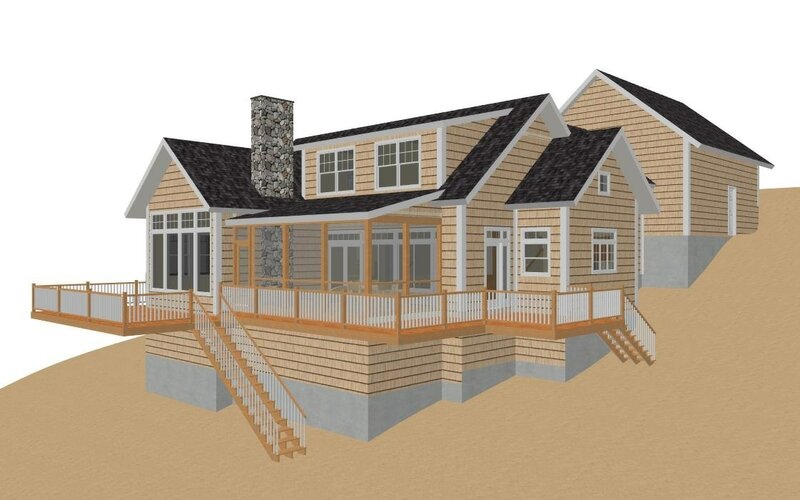 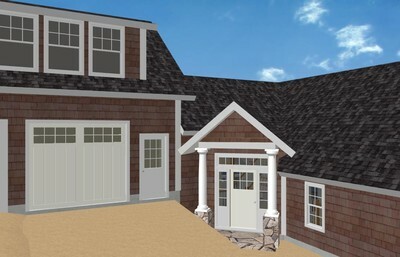 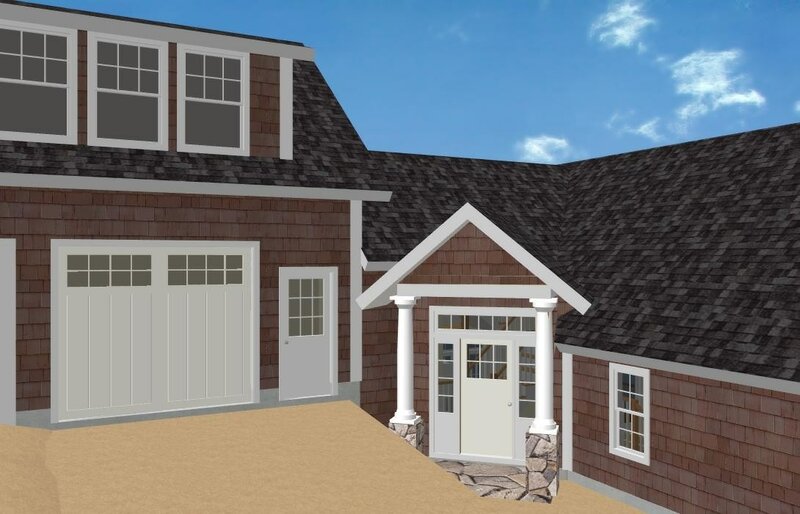 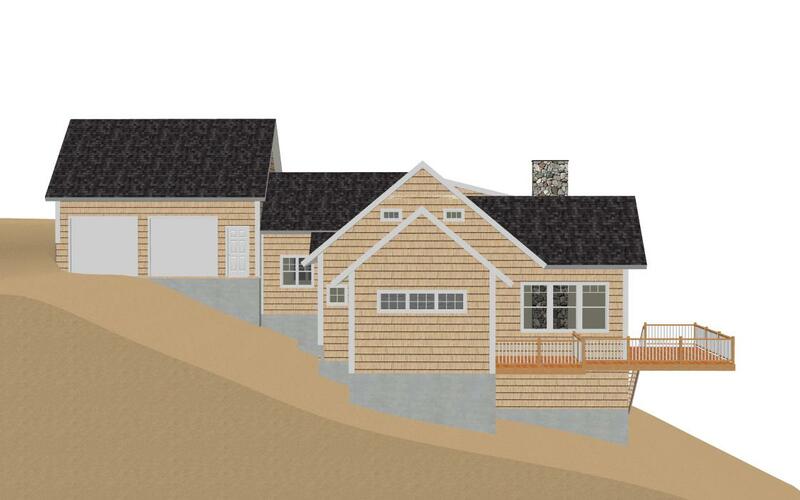 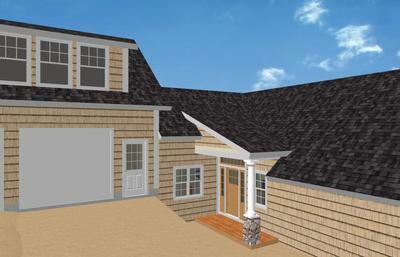 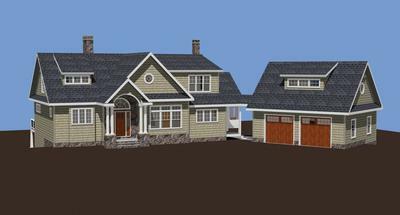 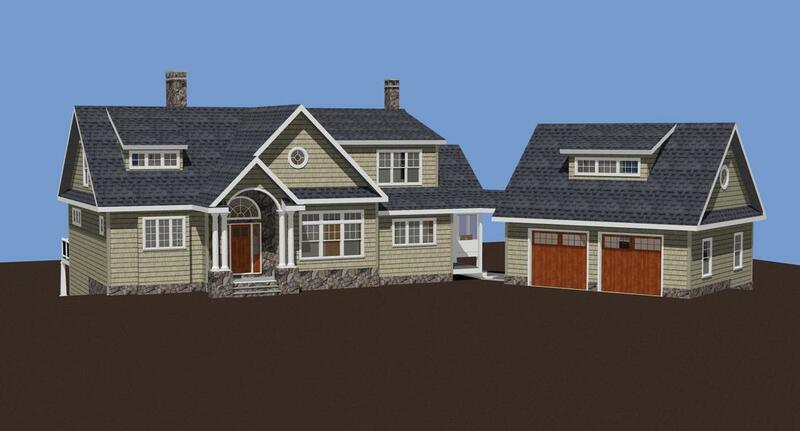 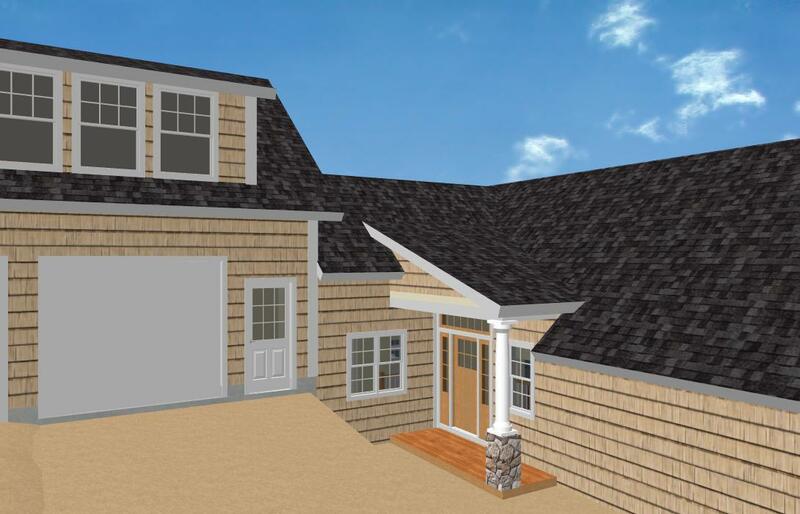 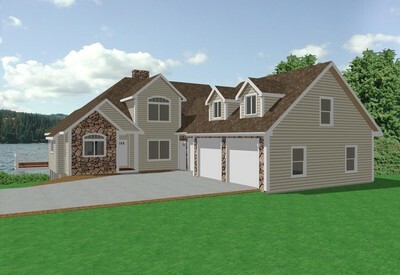 It can include terrain to show how a home will lay on the site and what modifications to grade may be necessary. 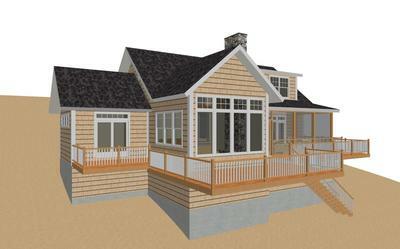 Design variations can be compared. 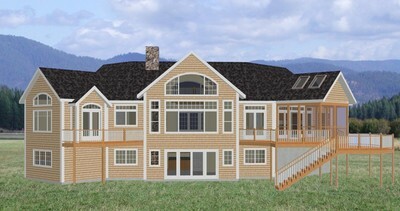 Models can be viewed from any angle, take a walk through, or change transparency.